Digital Audio Mastering from 25£ | Analog Audio Mastering from 40£ | Visit our website for more info, costs and services! 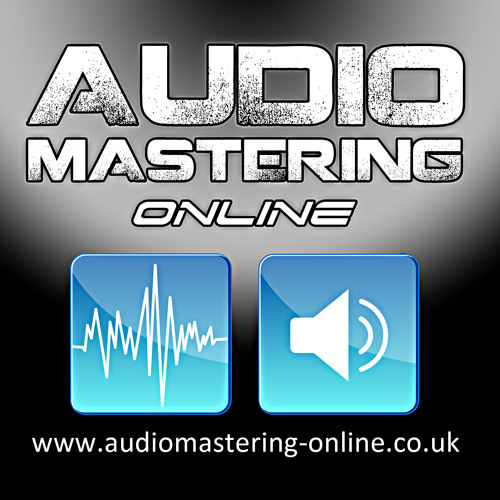 http://www.audiomastering-online.co.uk https://twitter.com/AudioMastOnline https://facebook.com/AudioMasteringOnline https://soundcloud.com/AudioMastering-Online https://youtube.com/AudioMastOnline https://vimeo.com/AudioMastOnline Mastering is the difference between what you hear in your mixdowns and what you hear from your favourite artists. It doesn't matter if you use Cubase, Logic Pro, Pro Tools, Ableton Live or any other Daw, the mastering process is the final stage of your audio creation and it's a crucial step! Many indipendent artists try to approach their own mastering to save some moneys while a good mastering is the cheapest part of an audio production chain. Moreover if you have been mixing your track you cannot be objective and try to judge how your track could sound better, you heard it to many times and your ears are now tired: a qualified external engineer with good ears / skills / equipment and studio acoustic makes the difference. We work with the best plugins and analog outboards available getting the best of the two worlds with the support of high-end AD/DA 24 BIT RME converters. We are highly experienced across all music genres, have a listening to our audioclips which cover Electronic, R&B, Dance, Pop, Alternative and World music. We have mastered and premastered artists like: Jocelyn Brown, Maxi Priest, Hardage, Jamie Cullum, Kym Mazelle, Inaya Day, Bob Sinclar, Mutya (Sugababes), Georgie Porgie, La Boutique. All our works can by delivered to customer via the Internet on the Recreating Samples FTP server on FTP client or by HTML links and by any other form of despatch world wide (Post, UPS, FEDEX). We'll send you any test needed before the final master CD. We accept payments with credit cards and Paypal, the faster and safer way for online money transfers.